Education, quality education, is essential to developing and maintaining empowered, confident, healthy, successful communities. In 2012, with the support of the Intibucá frontier community and the Good Shepherd community in Cincinnati, we broke ground on the Good Shepherd Bilingual School. Why Create a Bilingual School? 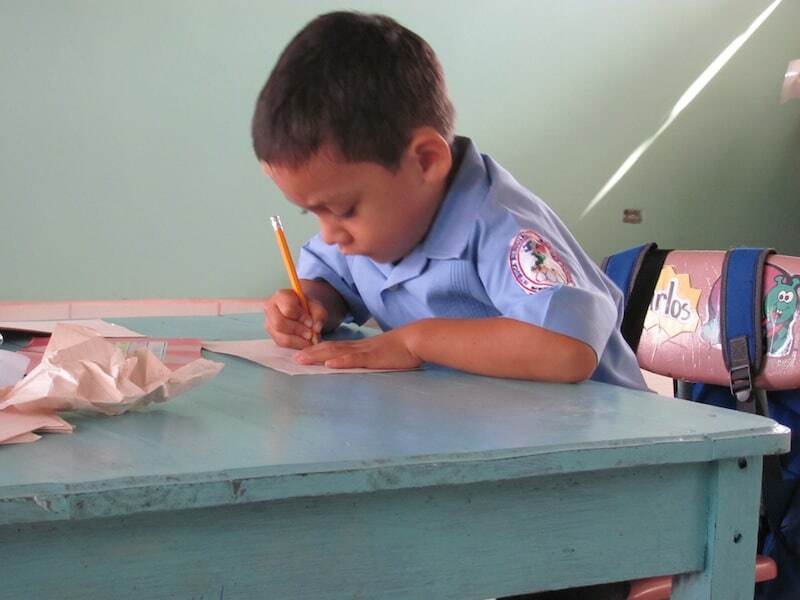 Honduras does not legally require children to continue school beyond the sixth grade. In rural Intibucá, over 60% of children leave school before reaching the seventh grade in order to support financially struggling families. Shoulder to Shoulder’s scholarship program has enabled many struggling families to keep their children in school through high school and even unto college level education. Learn more about the construction and development of the bilingual school. Still, the quality of education at the primary level is poor. Without the ability to pay for private education, children from poor families are not able to succeed even if they are fortunate enough to attend school. Shoulder to Shoulder, The Good Shepherd community of Cincinnati, and the Intibucá frontier community has created the first public, quality, bilingual school in Honduras. The Good Shepherd Bilingual School prepares children for successful careers and provides hope for the transformation of a culture of poverty. For this to continue, the school and the children will need financial sponsors. 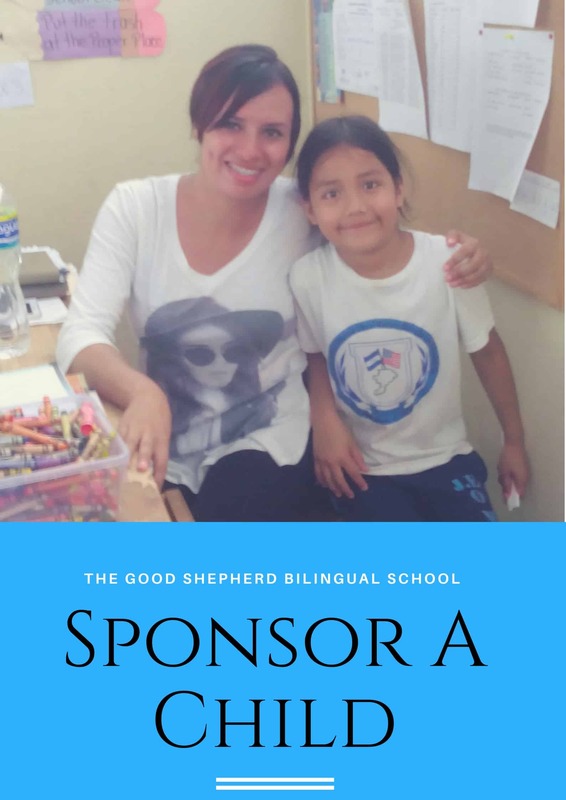 At the Good Shepherd Bilingual School we are working toward keeping children in school longer, developing a lifelong love of learning, and providing the tools they need to be successful and strong members of the community. The children at our school have an unquenchable thirst for knowledge, but their families are not financially equipped to satisfy that thirst. Sponsoring a child helps ensure that the brightest children of Intibucá are provided the best education, regardless of their family’s circumstances. The hope of a people is contained in the imagination of its youth!